Oakland posted a big first-inning score against Felix Hernandez and then held on to beat Seattle 4-3 Thursday afternoon to avoid a sweep. The Mariners (29-20), who won the first two games of the series but saw their five-game winning streak end, return to Safeco Field for a 10-game homestand. They'll play the first of three games against Minnesota at 7 p.m. Friday with James Paxton (3-1) pitching opposite Fernando Romero (2-0). 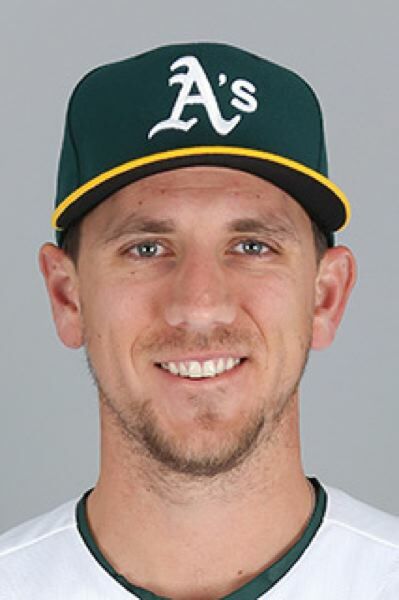 The Mariners scored a first-inning run, before Oakland put four on the scoreboard in the bottom of the inning on Jed Lowrie's sacrifice fly, Stephen Piscotty's two-run double and Dustin Fowler's single. David Freitas drew Seattle within 4-2 on a second-inning single. Kyle Seager's RBI double in the eighth made it 4-3, but reliever Blake Treinen forced Daniel Vogelbach to fly out to end the inning, and then put down the Mariners 1-2-3 in the ninth for the Oakland (26-24) win. Hernandez gave up five hits and four runs while striking out two and walking one in six innings. Jean Segura had three of Seattle's 10 hits.